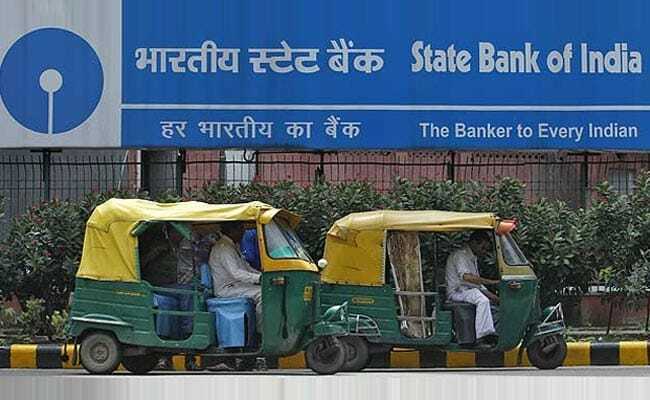 Latest Articles State Bank Of India (SBI) Interest Rates, Withdrawal Limit, Charges And Other Details. Fixed deposits (FDs) or term deposits offered by State Bank Of India (SBI) offer interest rates starting from 5.25 per cent on the lowest tenure of seven-forty five days. The largest lender of the country offers several other facilities on FDs like guaranteed returns and premature withdrawal, SBI said on its website sbi.co.in. “Park your lump sum amount in an SBI Term Deposit and avail of features like guaranteed returns, choice of interest payout, liquidity through OD or premature withdrawal. Invest today through OnlineSBI or by visiting your branch,” SBI said. Customers must make a minimum deposit of Rs.1000 while there is no limit on the maximum deposit. The interest on SBI FDs will be paid on monthly/quarterly/calendar quarter basis as per the customer’s requirement, said SBI. The payment of monthly interest will be at discounted rate. Interest will be paid at the contracted rate irrespective of change in the rates thereafter. Senior Citizens get 0.25 per cent extra interest rate for an amount above Rs. 10,000. Tenure of SBI FDs range from 7 days to 10 years. SBI also offers a premature withdrawal facility on FDs. For retail term deposits up to Rs. 5 lakh, the penalty for premature withdrawal will be 0.50 per cent (all tenors). For retail term deposits above Rs. 5 lakh but below Rs. 1 crore, applicable penalty will be 1 per cent (all tenors). The interest shall be 0.50 per cent or 1 per cent below the rate applicable at the time of Deposits for the period deposit remained with SBI or 0.50 per cent or 1 per cent below the contracted rate, whichever is lower. However, no interest will be paid on deposits which remain for a period of less than seven days. Loans / OD up to 90 per cent of the principal deposit are allowed. Nomination facility on SBI FDs is available. TDS at the prevalent rate is deducted at source if Form 15G/15H is not submitted. SBI offers the flexibility to convert FDs (regular interest payout) to STDR (cumulative interest payout) and vice-versa. Automatic renewals will take place only where there is no maturity instructions recorded at the time of opening the fixed deposit account or any time before the maturity of deposit. TDS at the prevalent income tax rate is deducted if Form 15G/15H not submitted.